Great deal. 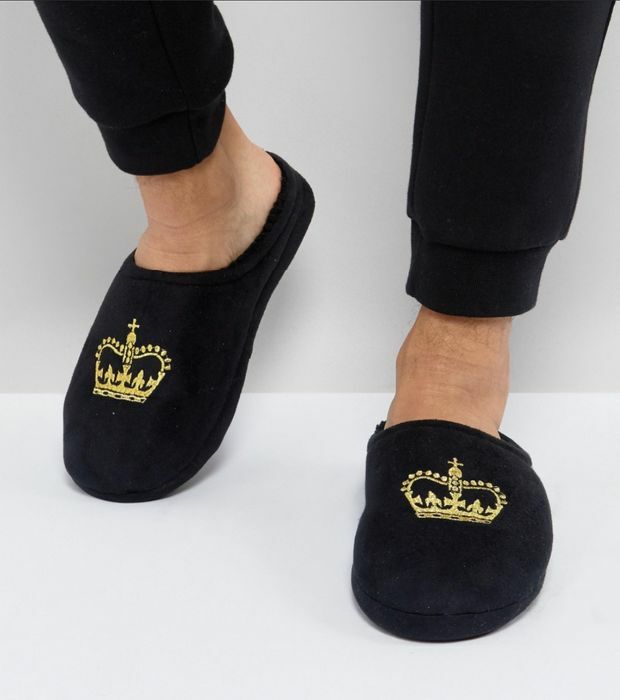 They look very comfy and you can't go wrong with slippers! Thank you for sharing, definitely recommending to family.